First pizza lunch for 2017. 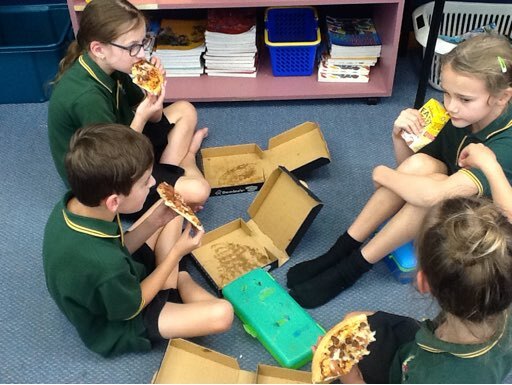 Room 2 are the pizza monitors which is an important job as we need to get the pizzas to the right rooms. Jessica was so excited to deliver the pizza's and have a job at school like her big sister does!